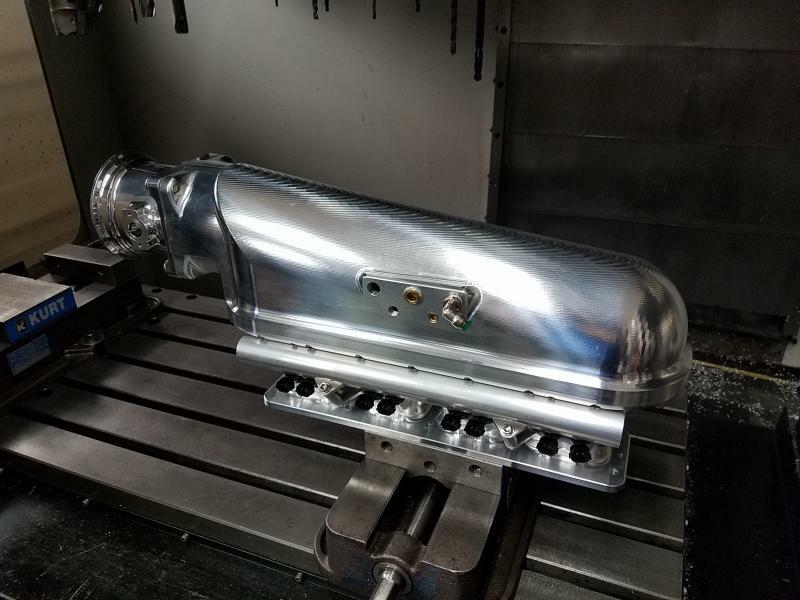 Billet 4G63 intake manifold, Tested to 70 psi on the track. Large plenum with tapered runners and smooth entry into the ports. 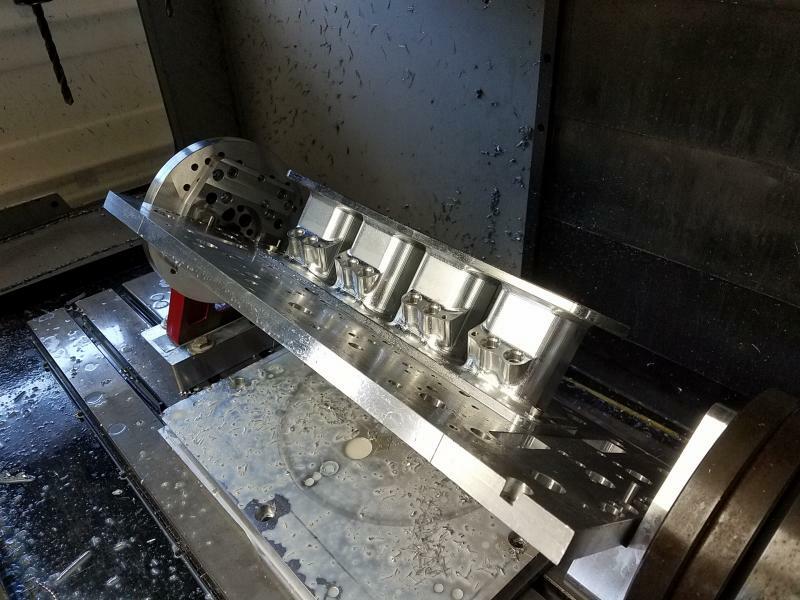 This intake fits 1g or 2g cylinder heads. **supplied adapter flange will fit any throttle body. Copyright 2013 Schuck Motorsports. All rights reserved.